An elk inflicted with chronic wasting disease at the Sybille Canyon Research Center. 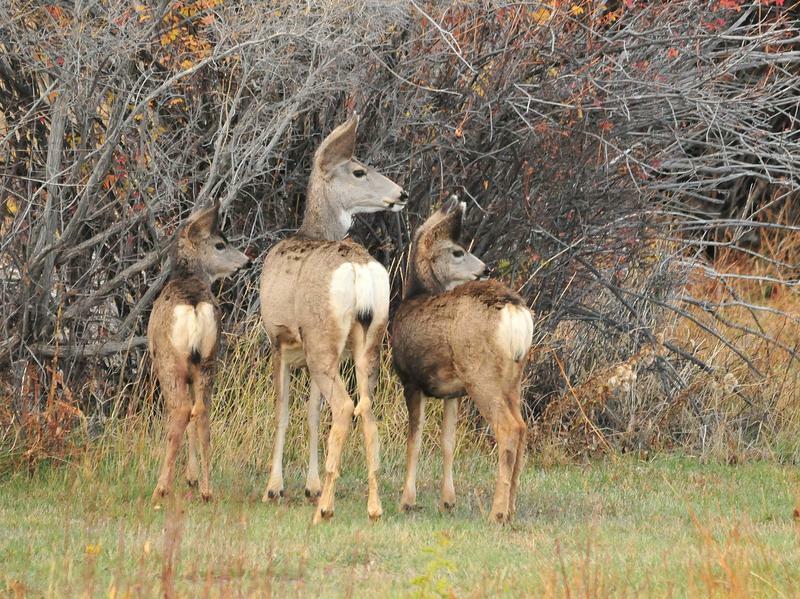 Chronic wasting disease is 100 percent fatal for elk, deer and moose that contract it. The disease is known to spread nose-to-nose where many animals pack together to eat, like feeding grounds. 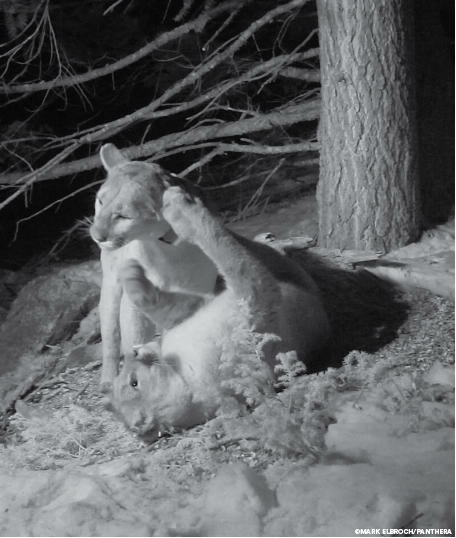 Judge Nancy Freudenthal took issue with how the U.S. Forest Service relied on the Wyoming Game and Fish Department to determine if the feeding ground was safe, rather than investigating themselves. Western Watersheds Project Director Jonathan Ratner said the decision may have long-term ramifications for the state’s 21 feeding grounds. 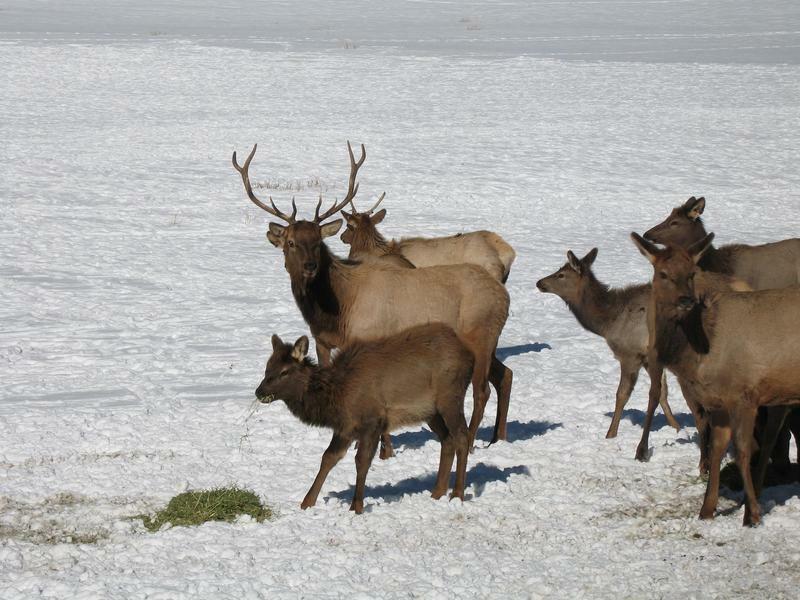 “We’re certainly hoping the victory, in this case, will add pressure to Game and Fish and the individuals on the Game and Fish Commission, to take their responsibility seriously and deal with the elk feedlot situation now before it’s too late,” said Ratner. He said Wyoming’s elk herds have grown much larger than the goal originally set by the Wyoming Game and Fish Department. Ratner said elk don’t need to be fed anymore, and that there’s a better way to control the disease. 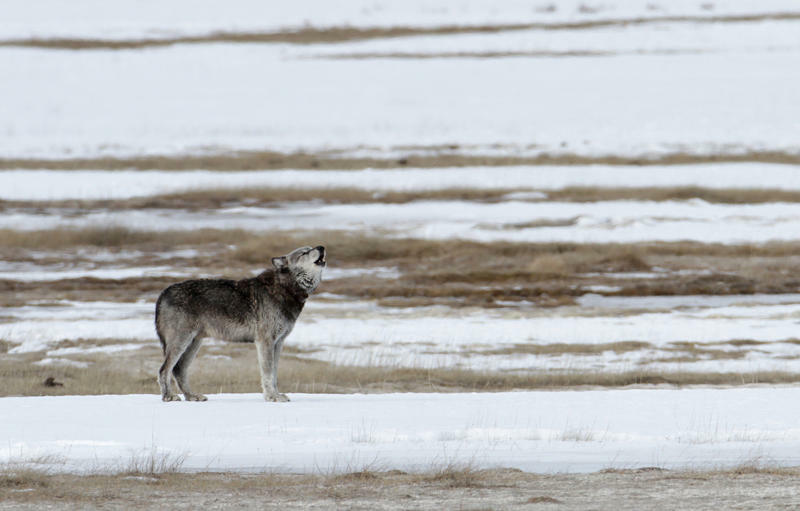 Ratner said, if not addressed, chronic wasting disease has the potential to be a large-scale wildlife disaster for the Greater Yellowstone Ecosystem.